Discover the Elixir of Eternal Youth as you join the great Michel Nostradamus on his adventures and unravel Hidden Secrets! Travel through the pages of Nostradamus' diary, and meet the famous people of his epoch. Enrich yourself with new knowledge and learn about the world around you in this fantastic Hidden Object game. 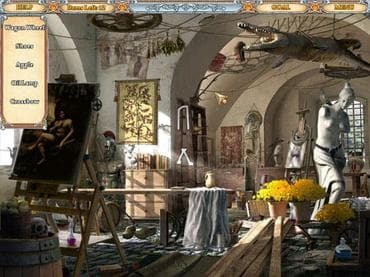 Download this free full version hidden-object game and discover the secrets hidden in Nostradamus' prophecies! If you have questions about Hidden Secrets: Nostradamus game, please contact us using this form.